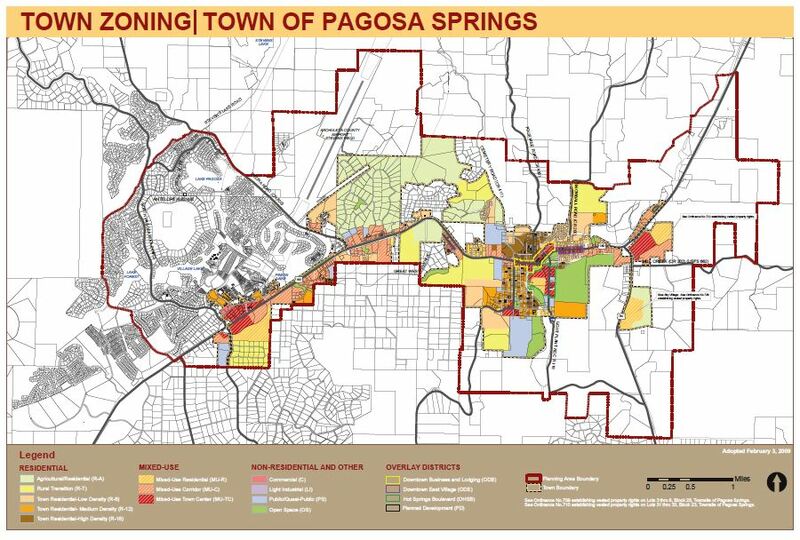 The city of Pagosa Springs has re-vamped their zoning codes to allow numerous commercial, industrial and residential uses on the property. 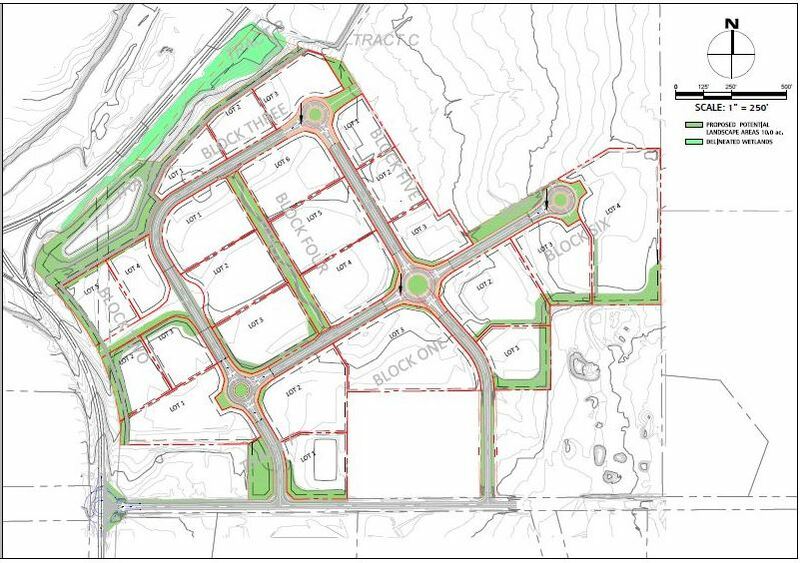 Some of the allowed uses are mixed-use corridor, institutional and civic use, offices and business, retail sales, lodging, manufacturing and warehouse. 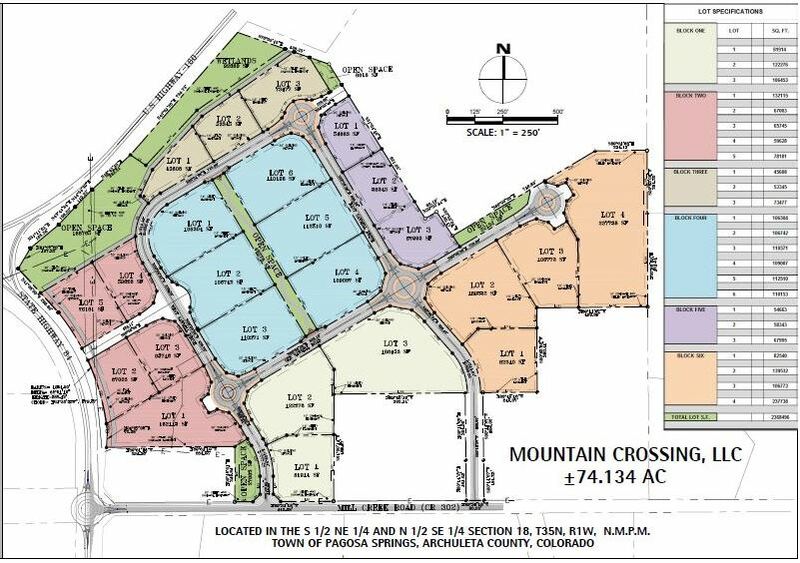 Mountain Crossing currently has final approval of a Preliminary Development Plat/Plan from the city of Pagosa Springs. The approval enables a developer to submit Final Plat Approval concurrently with Building Permit Approval. Also, the preliminary plat can be amended as an administrative procedure. To obtain this approve our engineer, Keith Mendenhall has done extensive engineering work concerning utilities, retention, drainage, wetlands, ingress/egress and roads. This information will be extremely useful to any developer for all or part of this project. 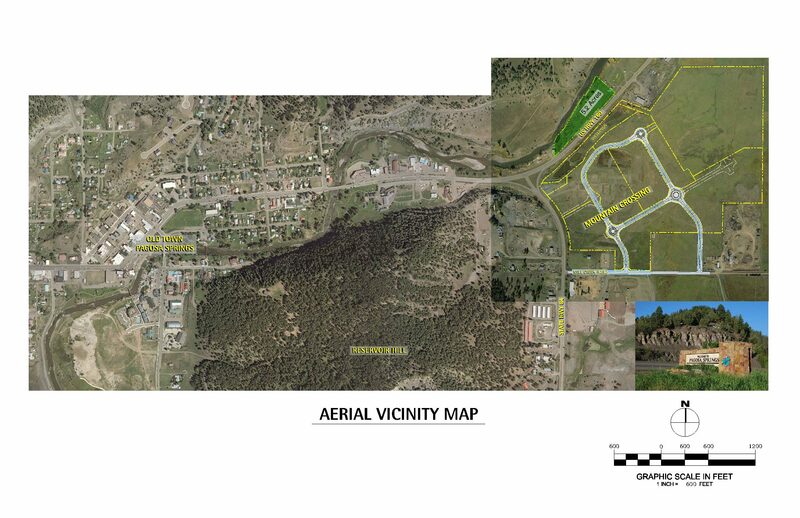 Since obtaining Preliminary Plat Approval, we have obtained a CDOT traffic permit and completed the engineering for off-site improvement as well.